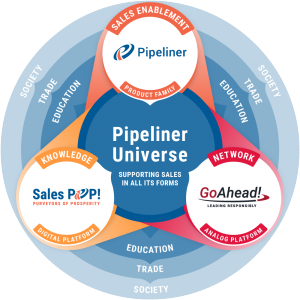 A sales opportunity (deal) is a contact or an account that has been qualified. 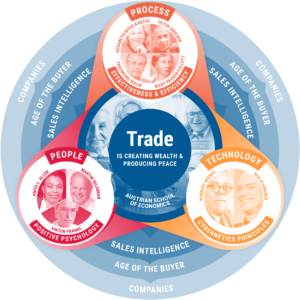 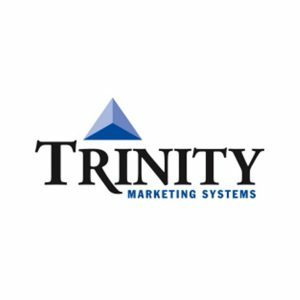 It is now an opportunity, being worked by one of more of your sales reps—the object is, of course, to bring it through to a closed sale. 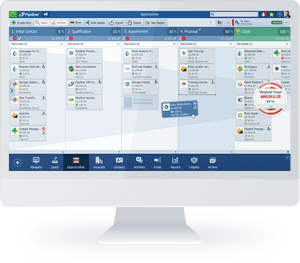 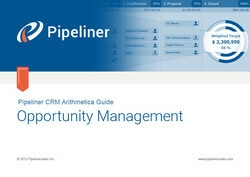 Download a full pdf version of the Opportunity Management User Guide for Pipeliner CRM.